This artcile is one big spoiler. The NXT television tapings are ongoing at Full Sail University. If you would like full spoilers, click here. WWE is getting six Superstars from NXT, but to keep things going they need to introduce even more talent in NXT. It looks like that is happening so the circle of life at the WWE Performance Center can continue. 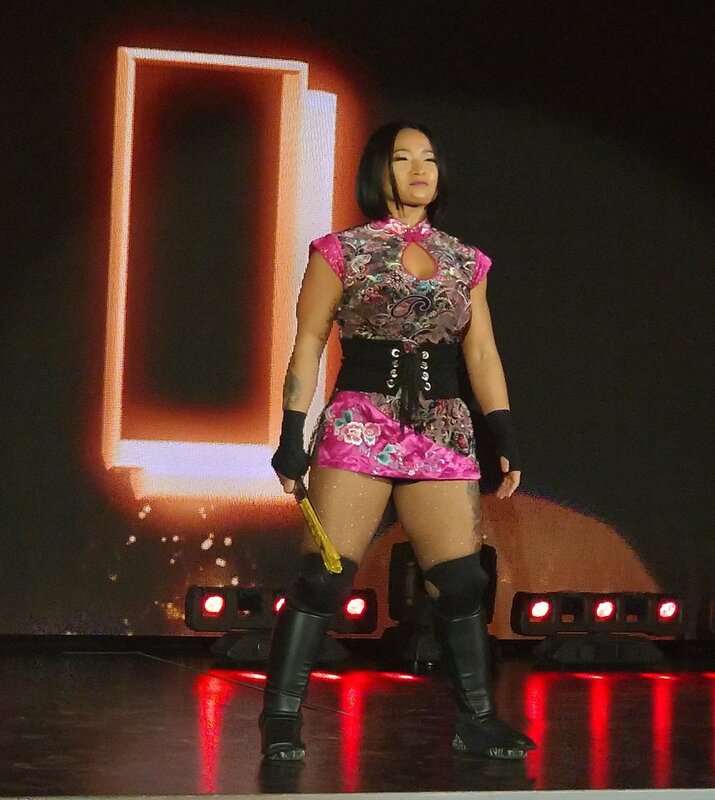 Xia Li made her NXT debut during the television tapings on Thursday night. She was met with a pretty good response and everyone seemed to be into her gimmick. Li is the first Chinese WWE Superstar as it boasts on her social media profiles. Therefore, with WWE’s interest in securing the Chinese market they might try to push her. 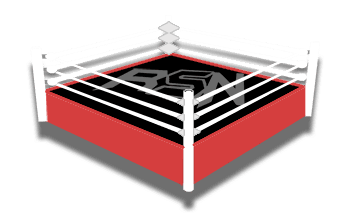 She faced Lacey Evans and was not successful in defeating her. Evans is on her way up to the WWE main roster so there will be more room for Xia Li soon enough.